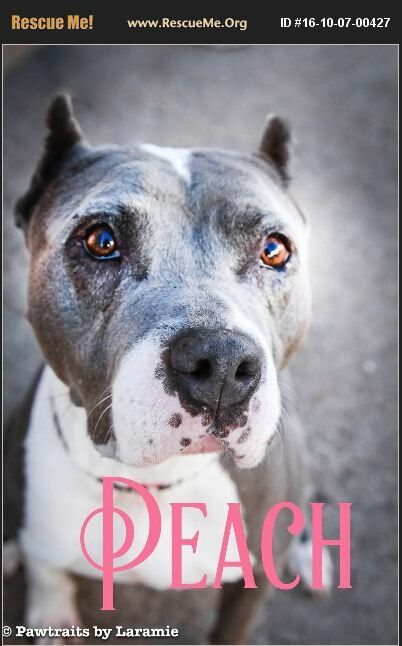 [Read About Natural Seizure Care] [Read About Natural Cancer Care] Peaches 5-6 year old Pitbull mix needs to be an online pet, kids and adults! Is house and kennel trained! Peaches had a huge tumor removed and it was cancerous, but she's been doing well blood work is good, she does have occasional seizures, not frequent enough for meds at this time! She needs a family that will love her for as long as she has!